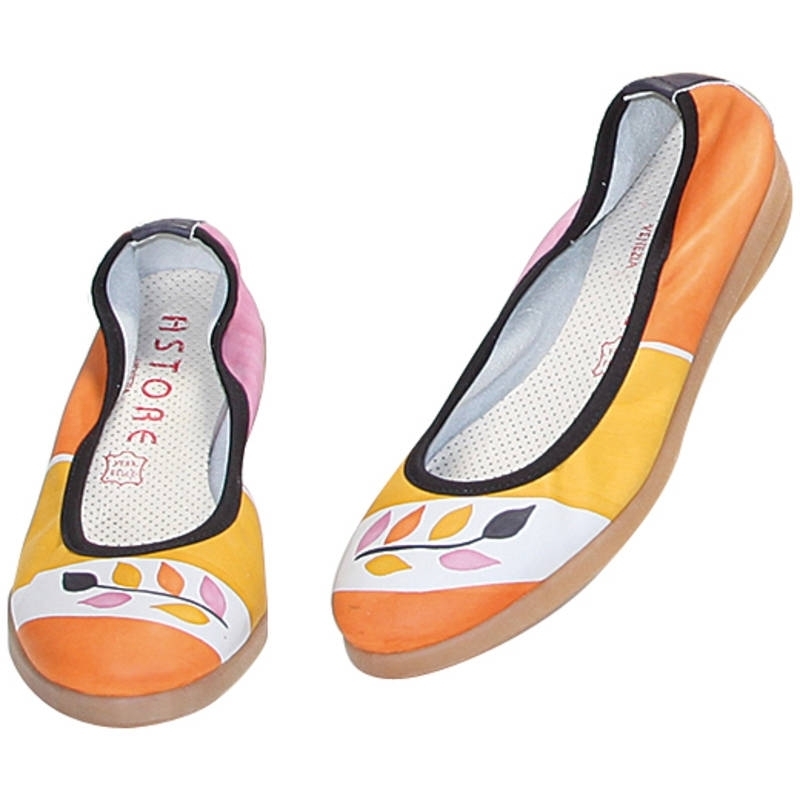 Natural leather ballerina pumps, hand painted. 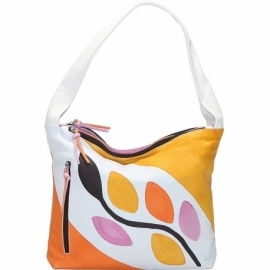 Ideal for free time and casual clothes, match them to your Acquerello handbag! Colors pink, orange, yellow and black and branch pattern.